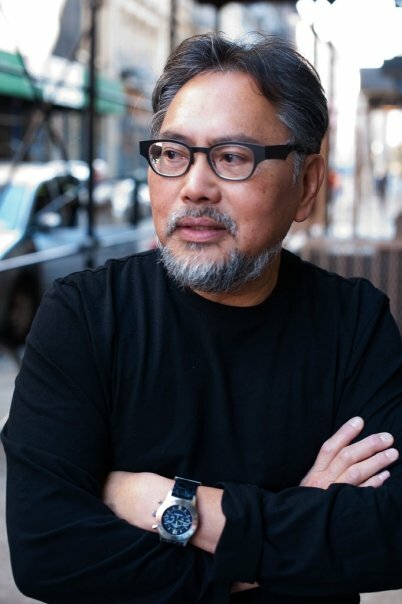 If you love Panerai, then here's your chance to own a very unique piece of art, created by well known Paneristi and New York based artist Eng Tay. 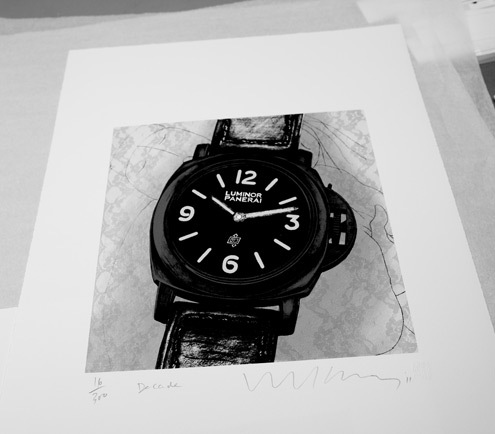 Eng created a special edition print of the sought after Panerai PAM360. All the funds raised will benefit the Mulliganeers, who help the families of children in sickness and in need. If you are not a regular on paneristi.com - which you should be of course ;) - then you may have missed this. But if you are quick, you still have a chance to own a very unique signed and numbered piece of art, to help Mulliganeers and... you also have a unique chance at winning a beautiful Panerai PAM390 which was donated by Officine Panerai! If you are a Panerai enthusiast and you have a heart, then don't let this opportunity pass you by! Mind you, the PAM390 is not just any old Panerai ;) This watch was released this year (unknown at the SIHH 2011), it is a limited watch with a beautiful brown base dial, beige indices and gold hands. This is already a very sought after watch that sells well over list price because there are many who want one, while only 2,000 units are and will be made. Sadly I haven't had the opportunity to take any photos of the watch myself, but if you follow the above links you'll see a very nice photo of it. Congratulations in advance with your print and good luck with your chance at winning the PAM390!